Thompson Pools & Supplies Inc.
Stay Cool with Thompson Pools! Since 1975, Thompson Pools & Supplies has been planning backyard vacations! 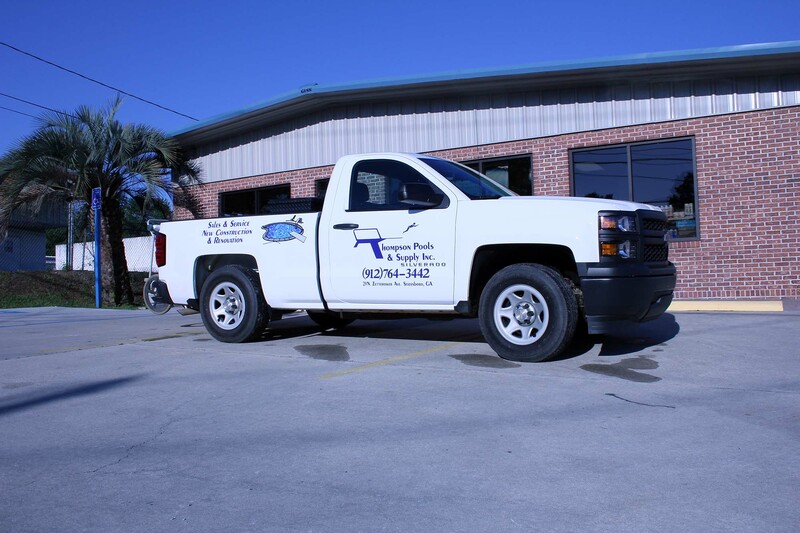 We are a family owned and operated business that focuses on custom swimming pools and quality service. Our knowledgeable staff and swimming pool construction team will build you the pool you want, as well as the backyard you have dreamed of. We’ll even help you maintain your pool with our pool maintenance & pool cleaning services. 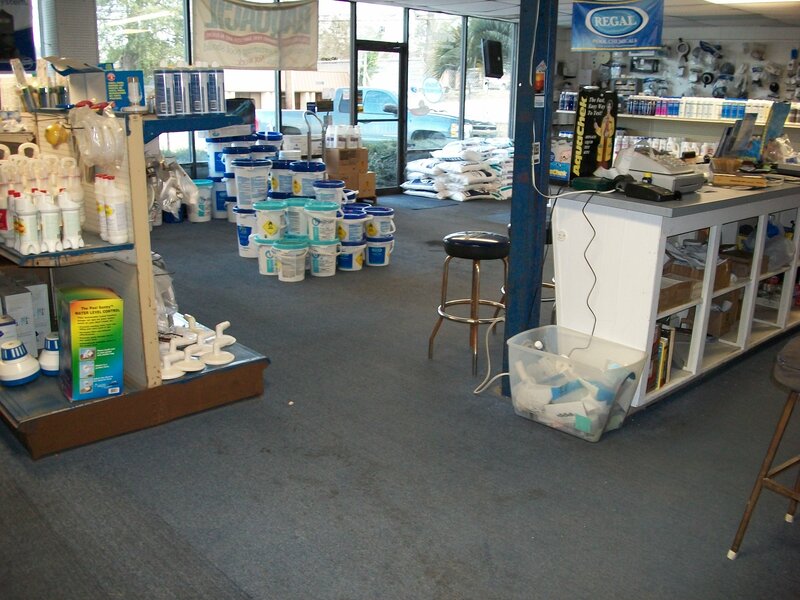 Our retail store is fully stocked with pool chemicals, pool floats & toys, and swimming pool accessories. We also carry the Primo ceramic grill, and Primo accessories. So, check us out, and join the family! 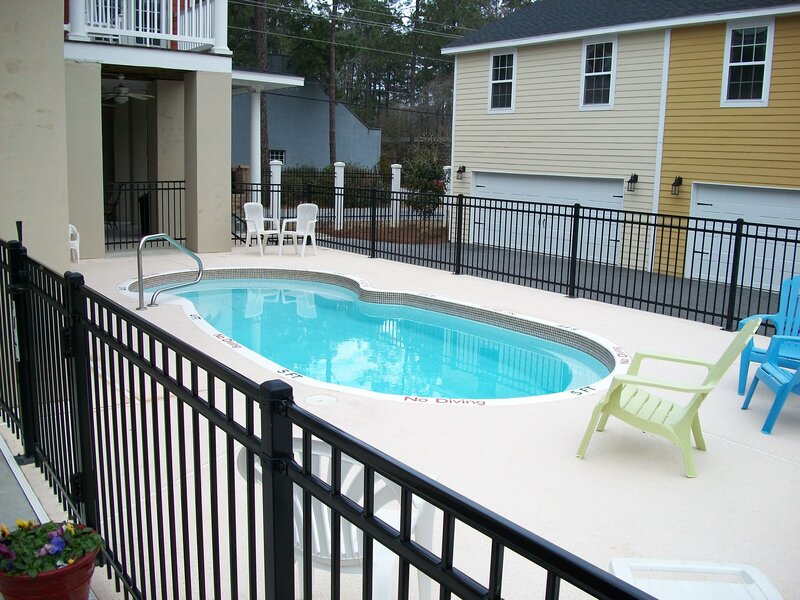 Let our design team build the pool of your dreams. Whether you are looking for a liner pool, fiberglass pool, or custom concrete pool, we can handle your new construction or remodel needs! Let our dedicated maintenance team help keep your backyard oasis maintained and beautiful, so you can enjoy your fun in the sun! Click on the button below to find out more about our cleaning & maintenance services. Our retail store is stocked with most everything you need to keep your pool sparkling, and your outdoor space inviting and beautiful. We carry a wide range of pool chemicals and accessories, outdoor furniture and accessories and Primo ceramic grills! Thompson Pools is your one-stop resource for turning your backyard into an oasis. 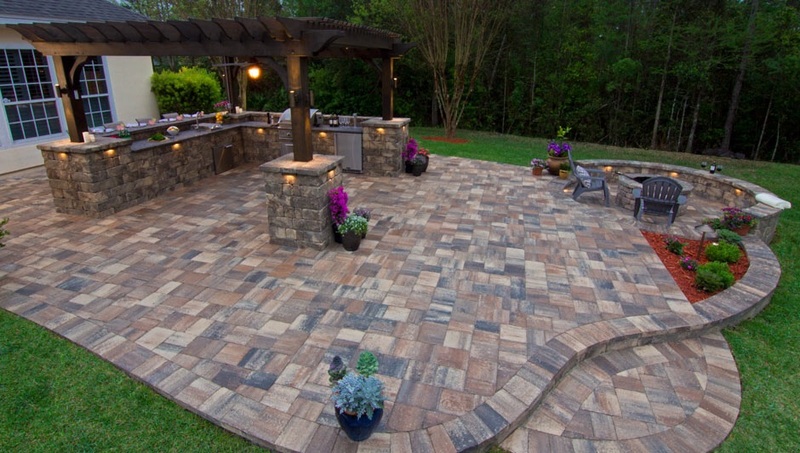 We can design & build your new patio, porch, or install new pavers. We also carry Tortuga Outdoors outdoor furniture & accessories. Let’s create the backyard you’ve been dreaming of! For over 36 years, Thompson Pools has been helping people make their backyard dreams, reality. Come stop by our store in Statesboro, or send us an email and schedule your consultation today! Please fill out the contact form below to request a free consultation, or stop by our retail location in Statesboro.